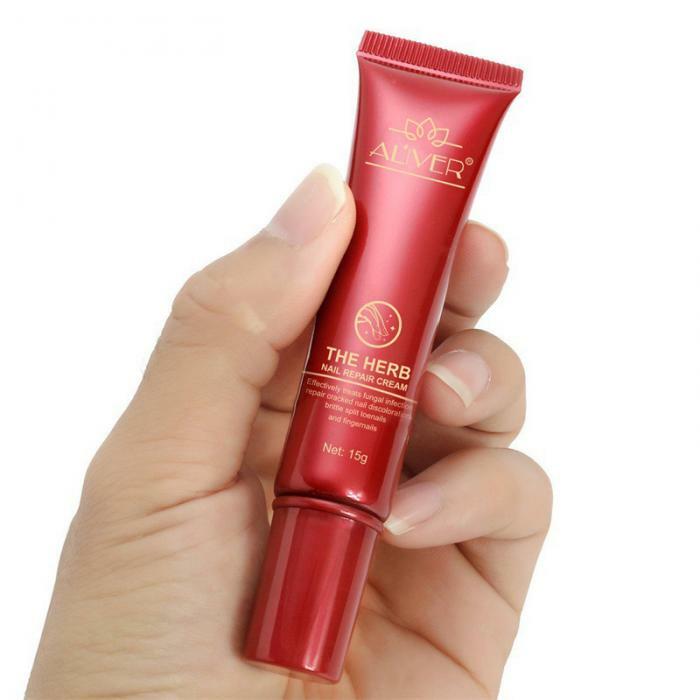 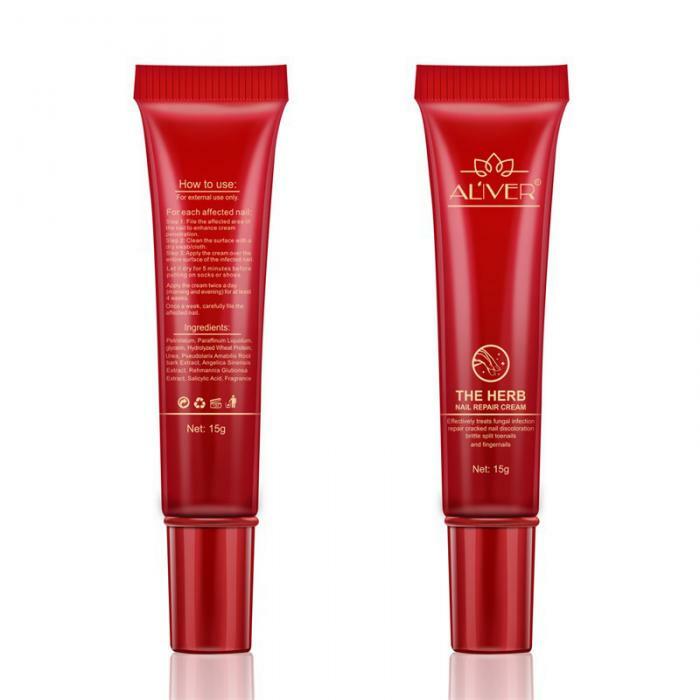 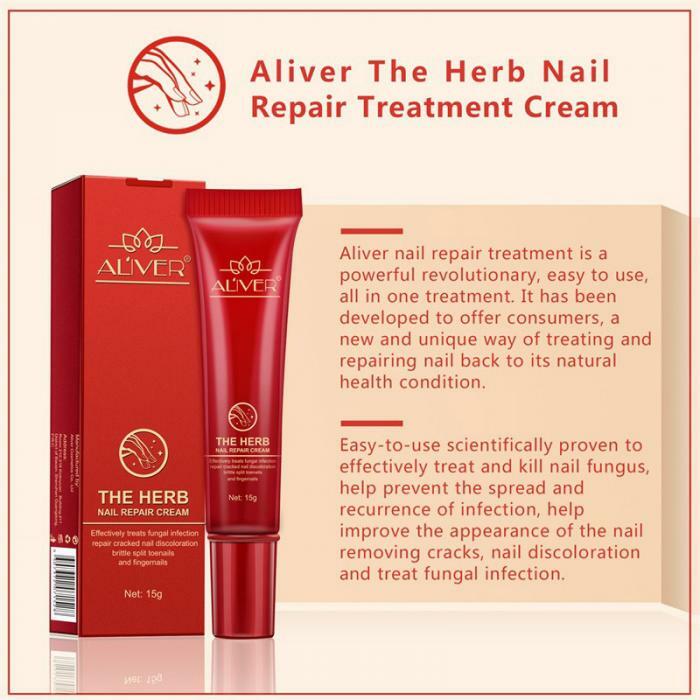 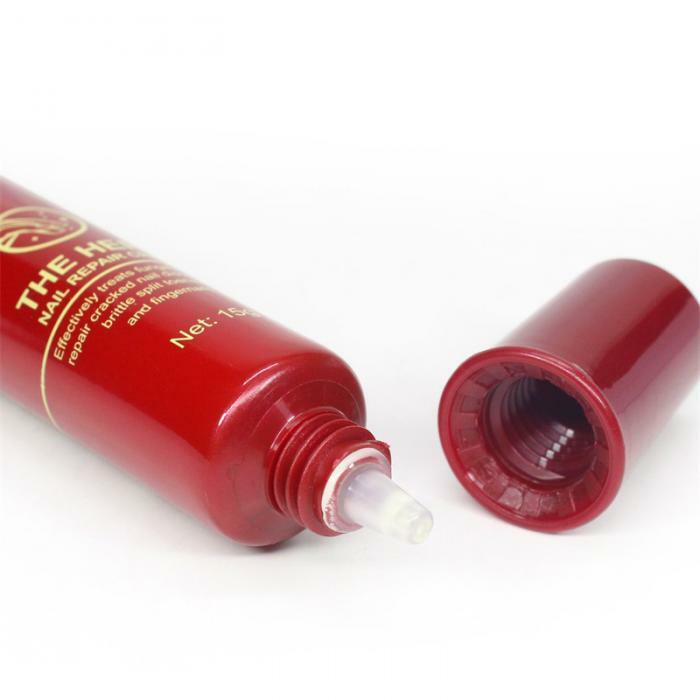 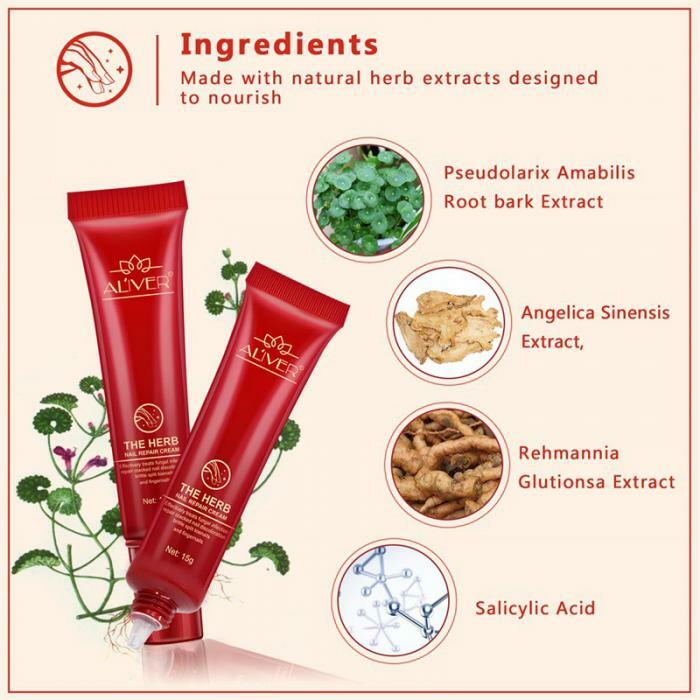 Used to treat onychomycosis and paronychia, this anti-fungal repair cream nourishes your nails. 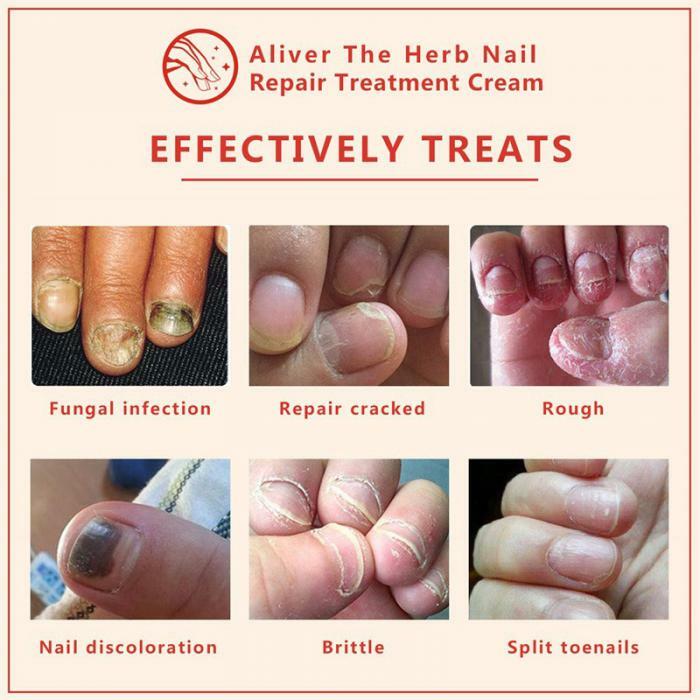 Strengthens the calcium content of your nails for a healthy look. 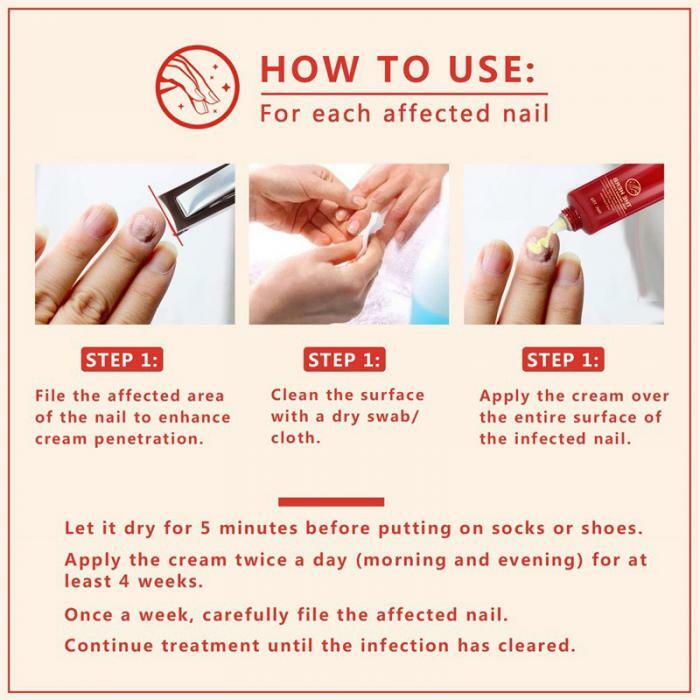 Use: Clean your hands, take a proper amount of repair cream, and apply it to your nails for a soft and refreshed look.